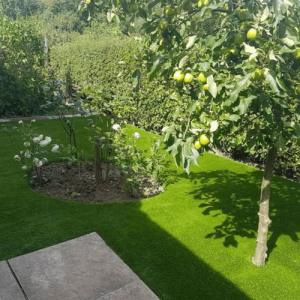 Whatever your need’s – bringing to life a patchy lawn, building a safe play area, or creating your own rooftop garden, we have a Namgrass for you. Our products have a variety of benefits that stand the test of time. 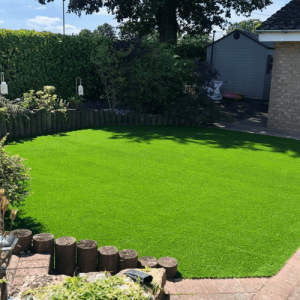 No matter which range you choose, you are assured of a number of benefits; a 10-year guarantee, a natural look and feel, long-lasting and low maintenance. 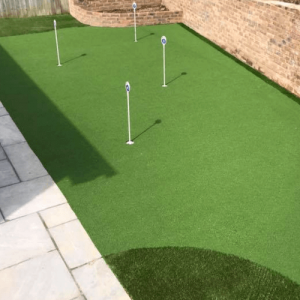 Take a look at our recent home and garden installs for some garden inspiration.